Despite the fact that there is no sea in Armenia, river and lake fish are quite delicious. There are many farms engaged in fish breeding, and most of the small farms are transformed into restaurants where they grow and prepare fish. If you are a lover fish dishes and you have planned to visit Armenia, we recommend you to visit one of these fish restaurants and taste dishes from local fish. In the village Akunq, in the Kotayq region. there is one of the most favorite places for fish lovers. The fish breeding farm also has a restaurant. You can choose the fish that will be cooked on the spot. 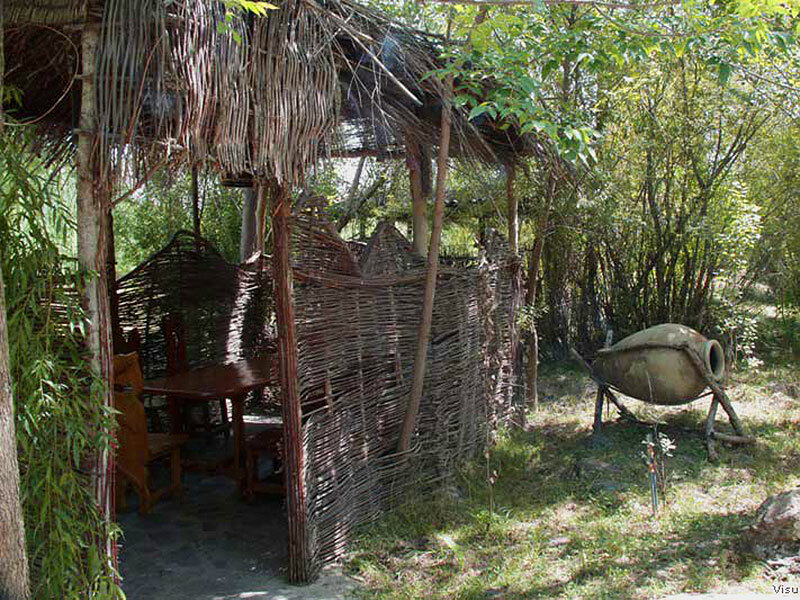 The restaurant has both a summer garden and a winter garden, where you can relax even in the cold season. The interior of the restaurant is made in the Armenian style: wooden furniture, carpets on the floor and walls, jugs and details of the Armenian interior. If you want to try the best trout, we suggest you visit a fish restaurant at the Cherkezi Dzor farm. Since 1999, the trout, sterlet and sturgeon are bred on the farm. Once the small farm became the most popular restaurant in the city. Here, five types of fish are grown and cooked, and three kinds of caviar are served. 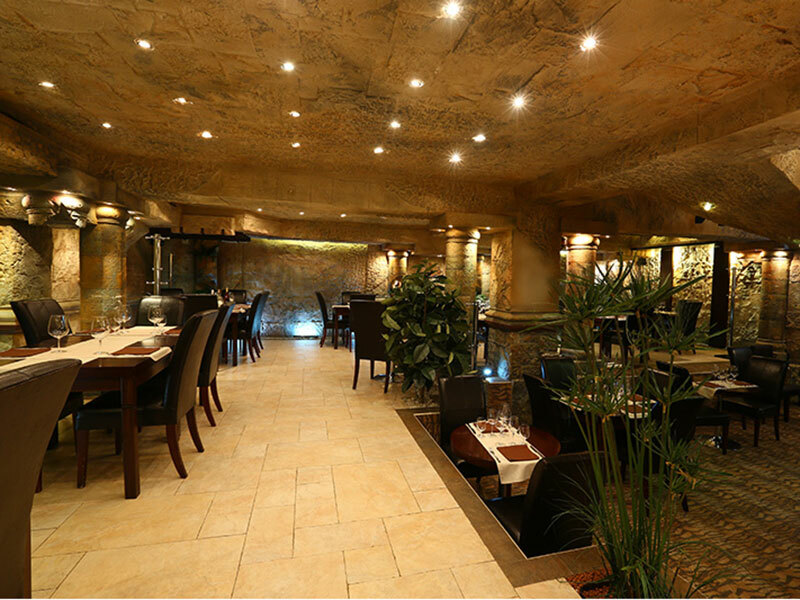 The restaurant not only prepares its own fish, but also bakes fresh bread and lavash. 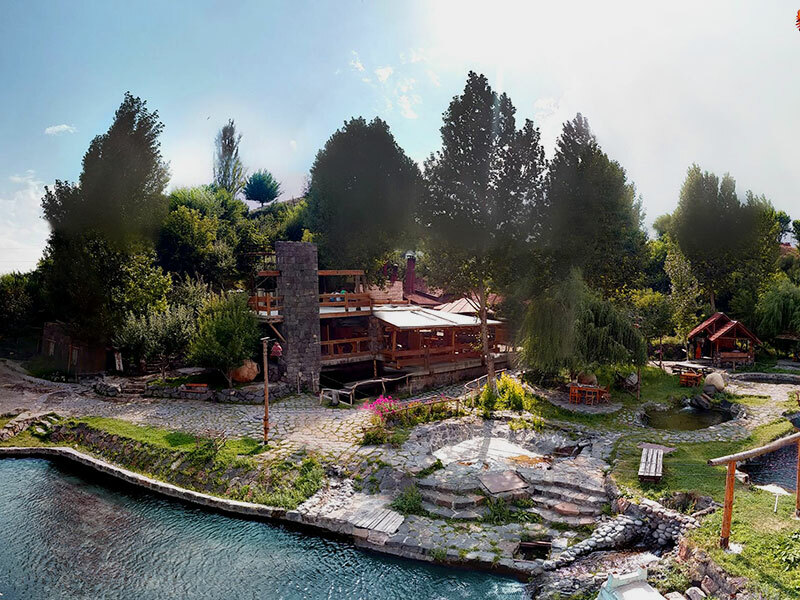 In summer you are welcome to enjoy an ideal holiday on the veranda near a small river, while in the cold season you can spend an unforgettable time in a cozy indoor hall. The restaurant is one of the popular places for lovers of unique wines. Noyan Tun keeps the traditions of Armenian cuisine presenting the best dishes from fish and not only. The interior of the restaurant is made in the traditional style, which takes you back in centuries to feel the spirit of ancient Armenia. 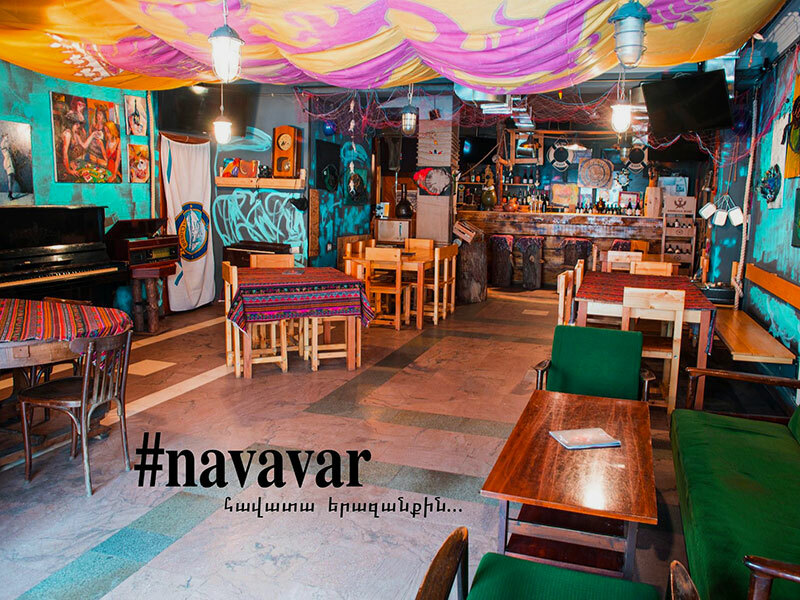 Navavar is a place where you can relax with a glass of wine and a fine fish dish. The best thing about the restaurant is that the dishes are homemade, and the whole atmosphere is so native that the guests feel at ease. 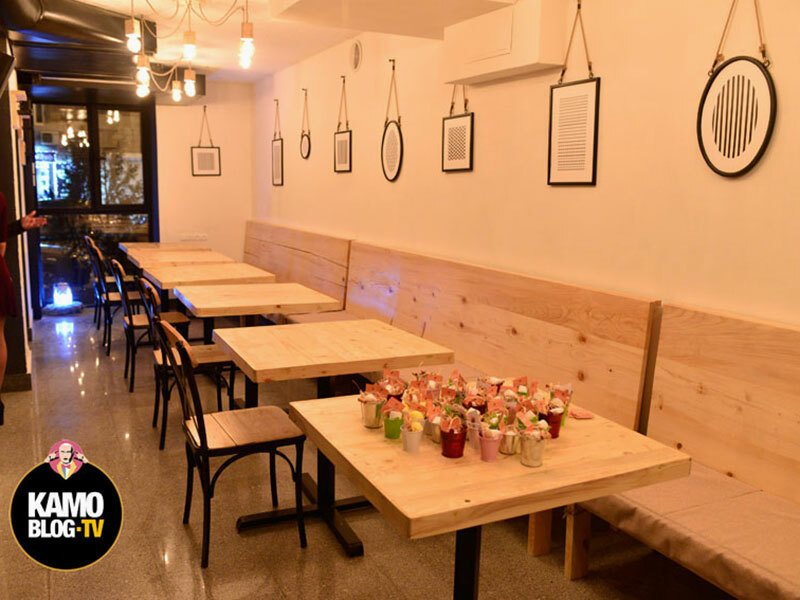 It is always crowded in a small restaurant; you will have a chance to take part in a thematic parties or simply get acquainted with local youth and spend great time with a glass of wine. You can find out more information on the official Facebook page. The restaurant opened just recently, but has already become a favorite place in the city. The concept of the restaurant is a new approach to fish houses. The restaurant serves both local fish and seafood. 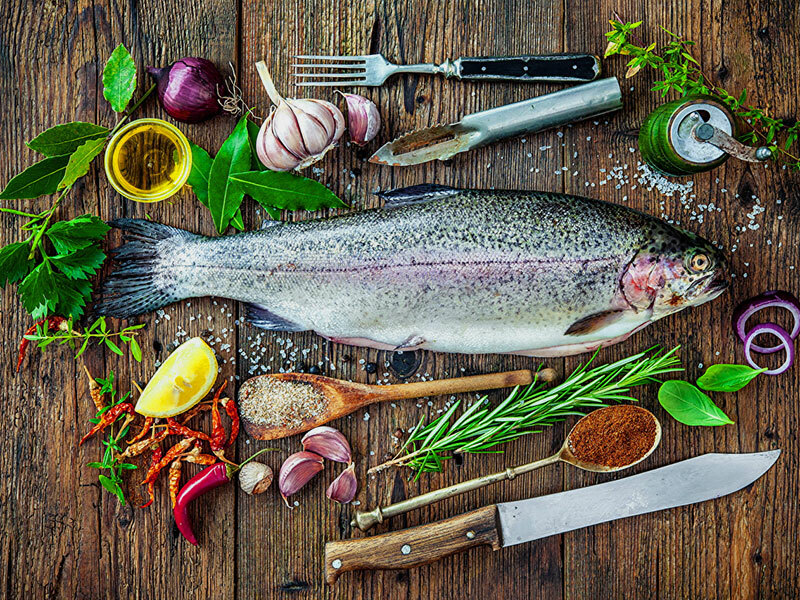 In the restaurant you can also choose a live trout fish from Sevan, which will be cooked immediately. You will be offered a wide range of wines for fish dishes that will emphasize the exquisite taste of fish. The interior is made in a minimalist style, still you will feel extremely comfortable tforgetting about the time. You can find out more information about the restaurant and reservation on the official Facebook page.